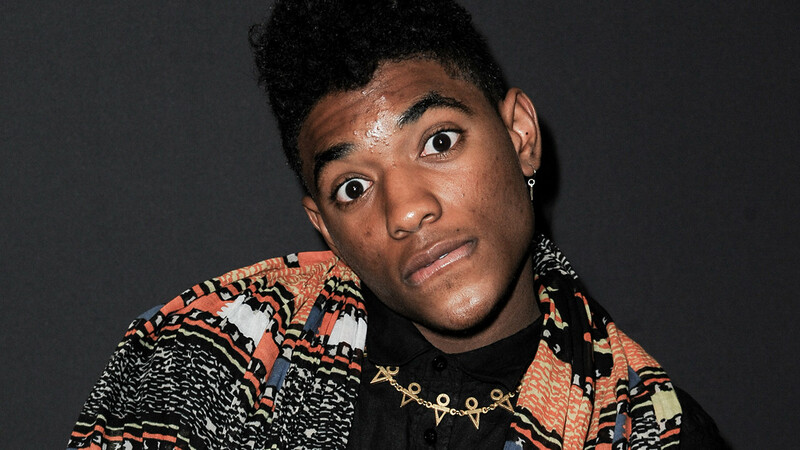 BURBANK, Calif. -- "Grown Ups" actor Nadji Jeter was cited for allegedly driving under the influence of marijuana in Burbank, police said. Burbank police pulled Jeter over at Winona Avenue and Buena Vista Street at about 7 p.m. Saturday for a traffic violation. Officers determined he was high at the time, police said. Nadji had passengers in his car, but police declined to release names or the number of people. The 18-year-old was cited and released Sunday morning.